Pumpkin is one of my favorite times of year. When you live in AZ, there is no fall. So when the Pumpkin Lattes come out at Starbucks, it's a symbol to me. A sign that Hot will be gone at night for awhile. 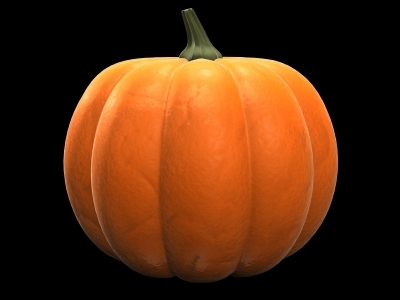 Basically I've never met a pumpkin that I didn't love. Stay tuned, on Sweater Day, it's all things eggnog!